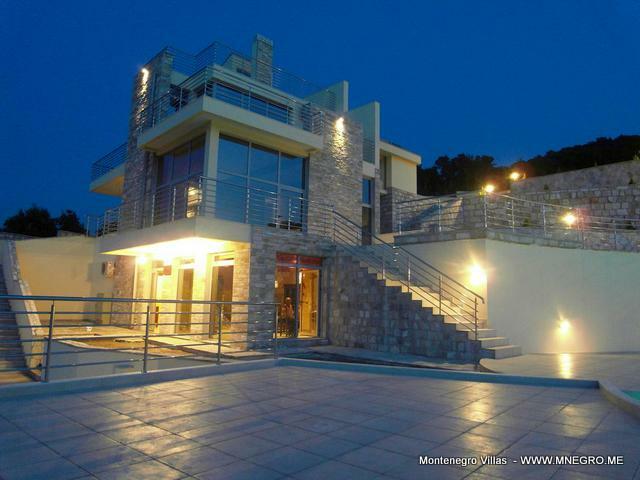 VIP Villa BLUE DREAMS MONTENEGRO | MONTENEGRO Villas 2019 rental UNIQUE Vacation for You !!! 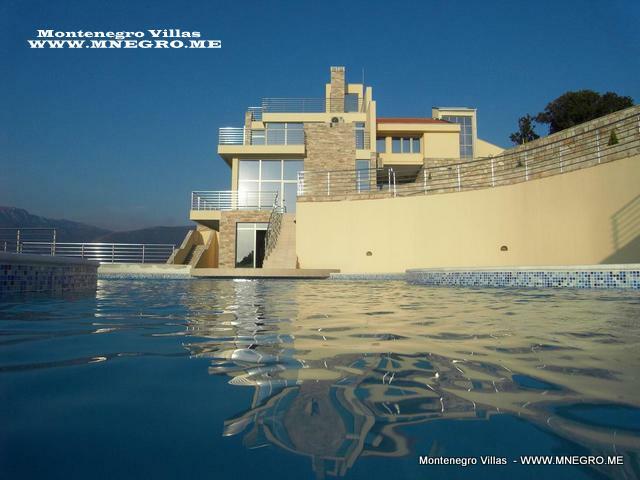 VIP Villa BLUE DREAMS MONTENEGRO – MONTENEGRO Villas 2019 rental UNIQUE Vacation for You !!! The relaxing area around the villa will make your holiday simply unforgettable. 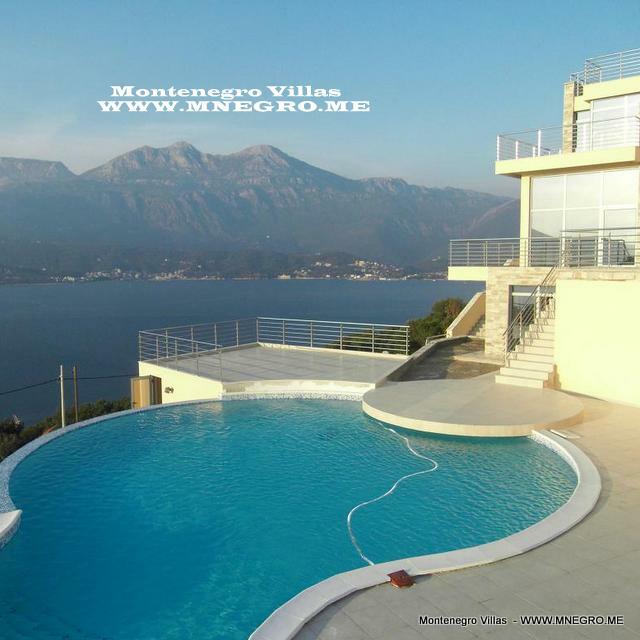 Within 25 minutes you can reach cities Kotor and Tivat by car (Budva 30 minutes) or Herceg Novi in 5 minutes by boat. 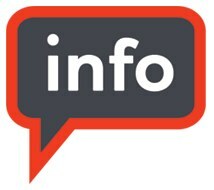 Security, a house keeper will be on your disposal, guaranteeing privacy and discretion.